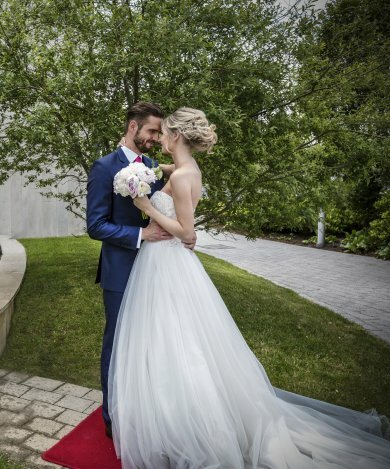 Each wedding at Pillo Hotel & Spa Ashbourne is unique and the key to creating your perfect day lies in careful planning. Our experienced wedding team will be on hand to guide you through every step of your wedding preparation attention to detail is paramount regardless of whether you are planning a small intimate reception or a large family gathering. 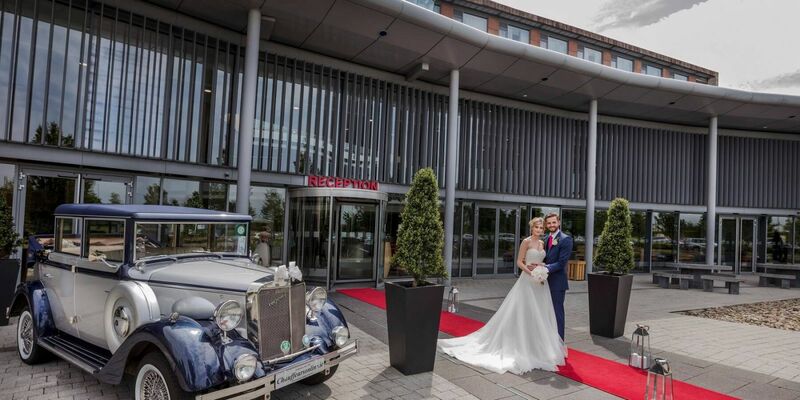 The 4* Pillo Hotel & Spa Ashbourne will make your wedding day, a day to remember for both you and your guests. With tailor-made packages, the 4* Pillo Hotel & Spa Ashbourne can offer you an affordable day in a luxurious setting. 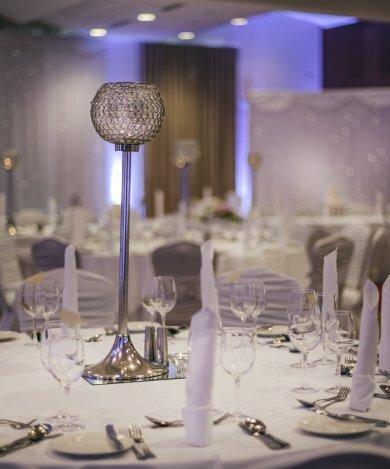 Our Rath Ballroom is self-contained with its very own private bar and pre-dinner drinks area offering you and your guests a totally private area to enjoy your day. Our stunning new wedding gardens offer you an intimate private area on-site for your photos. The modern yet very soft feel to the landscaping will ensure you have an album to treasure forever! Our wedding packages are designed specifically with you in mind to make sure that your wedding day is the magical day that you have always dreamed of. 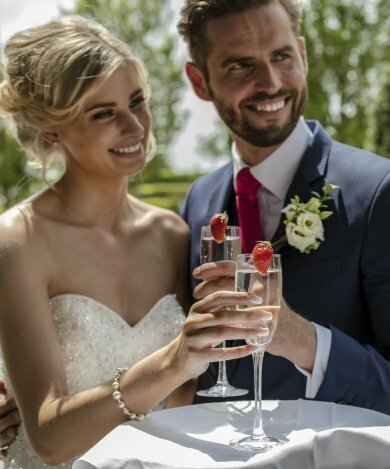 If you have something else in mind don’t hesitate to speak with our wedding coordinator Francesca who will assist you in building your own tailor made package perfect for your wedding day.